There is a Papa's Pantry Food Drive coming up on Sunday, March 31! This is a day set aside to collect donations of money and food to support the ministry of the pantry, which serves over 90 Grace Center families and individuals each week. 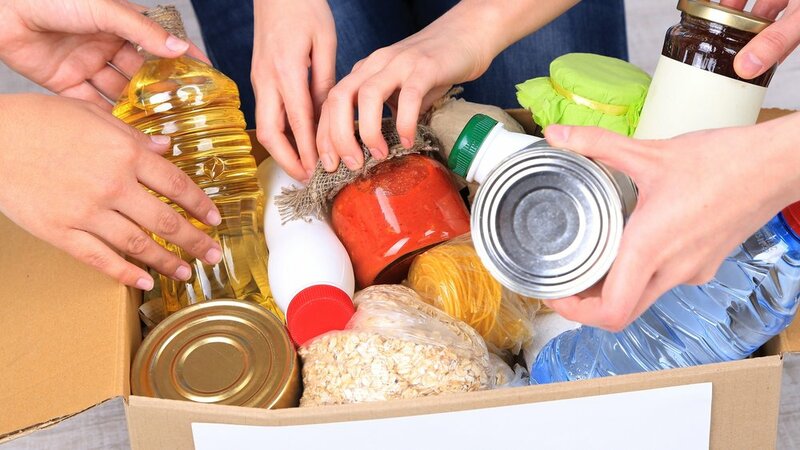 You can drop your donations of non-perishable items in the bins in the lobby, and write Papa’s Pantry on your check memo line, or select "Food Pantry" as your designation when you give online. Thank you for supporting the ministry of Papa’s Pantry!